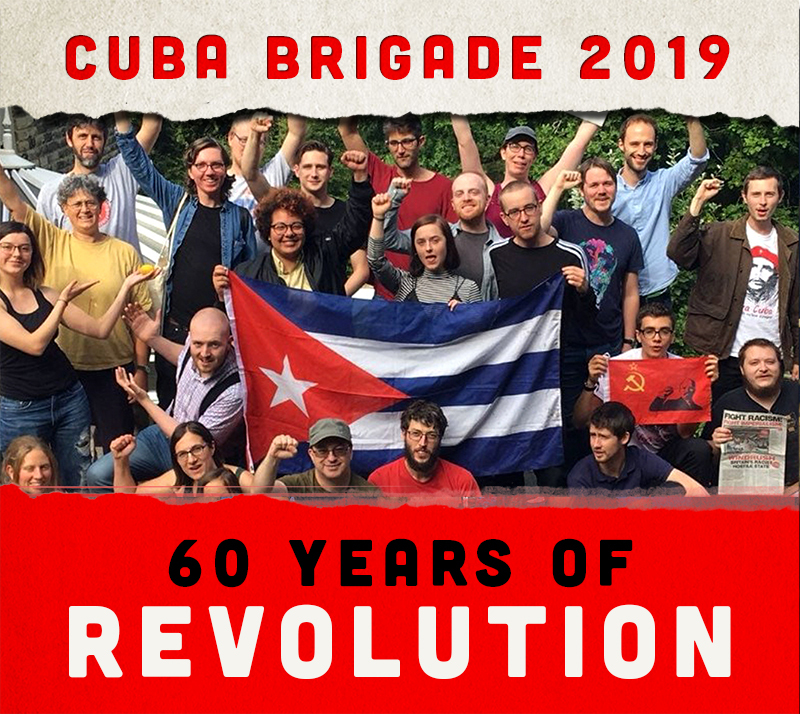 Many thanks for your letter of congratulation from The Revolutionary Communist Group in support of The Cuban Revolution. I take this opportunity to convey to all of you in the Party this message from our Cuban Communist Party. With a great joy, only compared to that of the historic triumph of the Cuban Revolution on January 1st1959, our people celebrate the return to the homeland of the five anti-terrorist heroes, unjustly incarcerated in U.S. jails for more than 16 years and the decision of the Cuban and U.S governments to reestablish diplomatic relations and to work for their normalization. The only thing left is the lifting of the economic, commercial and financial blockade imposed upon Cuba. United States finally acknowledged, in the words of its own President Barack Obama, that the policy of hostility and blockade for more than half a century had failed and that, instead of isolating Cuba, it contributed to the international isolation of that country. This historic victory was possible, in the first place, thanks to the long struggle of our revolutionary people under the leadership of our top leaders Fidel and Raúl, and also to the solidarian encouragement that we have received from our friends all over the world throughout these five decades. Therefore, we would like to convey to all parties and political, social and mass forces and organizations, as well as to personalities and to all friends of Cuba who have accompanied us, our most sincere gratitude for their confidence on the Cuban Revolution. We are convinced that we can continue counting on your support for the new challenges ahead of us under the new circumstances of today. We can assure you that Cuba will continue to defend the ideals of independence, national sovereignty and socialism. Central Committee of the Communist Party of Cuba.